Largemouth Bass can be found in the Philippines in a few lakes, rivers and ponds. The three main lakes or reservoirs where they can be found Lumot and Caliraya (in the province of Laguna), and Pantabangan (in the province of Nueva Ecija). From my understanding these bass were shipped over here to the Philippines many years ago by the Americans and were seeded in these three man-made lakes. Since then the bass have successfully spawned and reproduced and now thrive in these waters. They have also been released into some ponds and rivers in the areas around the three lakes mentioned above. 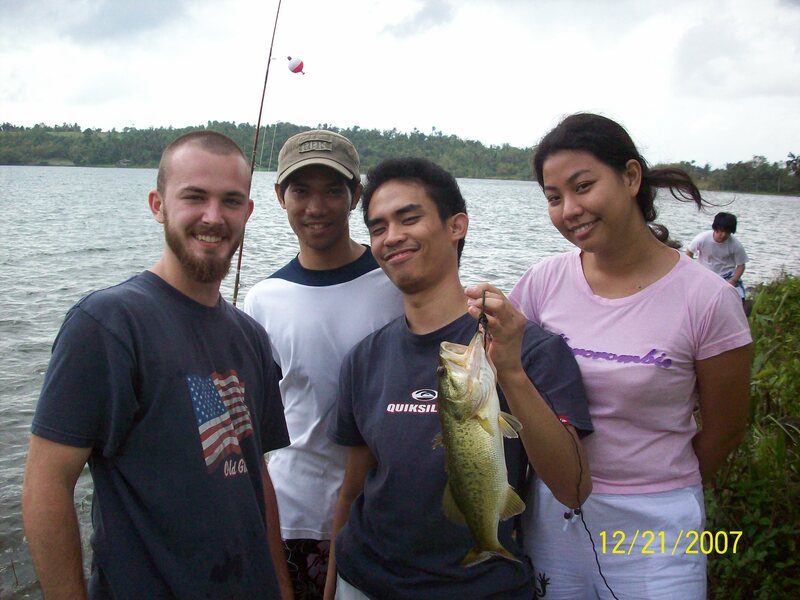 Bass here in the Philippines have been taken on pretty much all of the same lures as in other countries, including; spinners, crank baits, jigs, soft plastics, live bait and more. Topwater bait prove less effective for most of the year due to the heat. 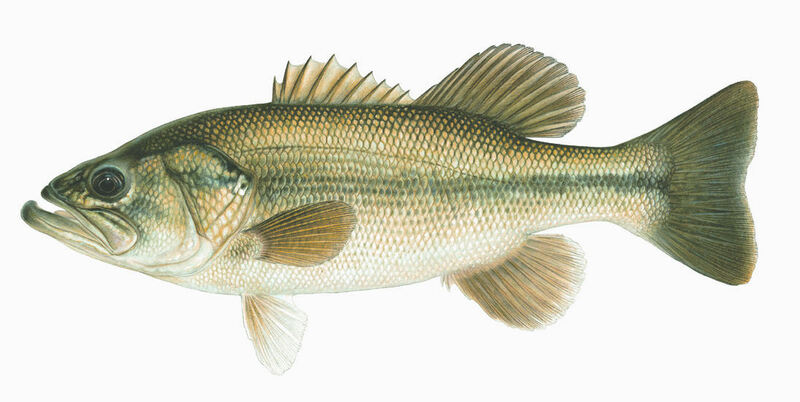 The Bass tend to stay in deeper cooler water and rarely venture to the surface to fed. Favorite months for Bass fishing include November, December, January and February (though bass can be caught all year around). I am not currently aware of when the bass here spawn, as I have seen bass fry present in the lakes most of the year. Bass remain unknown to most people here in the country with the exception of anglers and the locals living around the lakes. They are often referred to as; Black Mass, Black Mask, or Black Bass. Feel free to contact me if you have any questions about Bass fishing in the Philippines and I will help as I can. Posted on June 9, 2011, in Largemouth Bass. Bookmark the permalink. 5 Comments. so nice to know if this species are to be found in mindanao sea water. are you selling fingerlings this kind of fish, do you have brach in mindanao, what province? thks. Hi there! 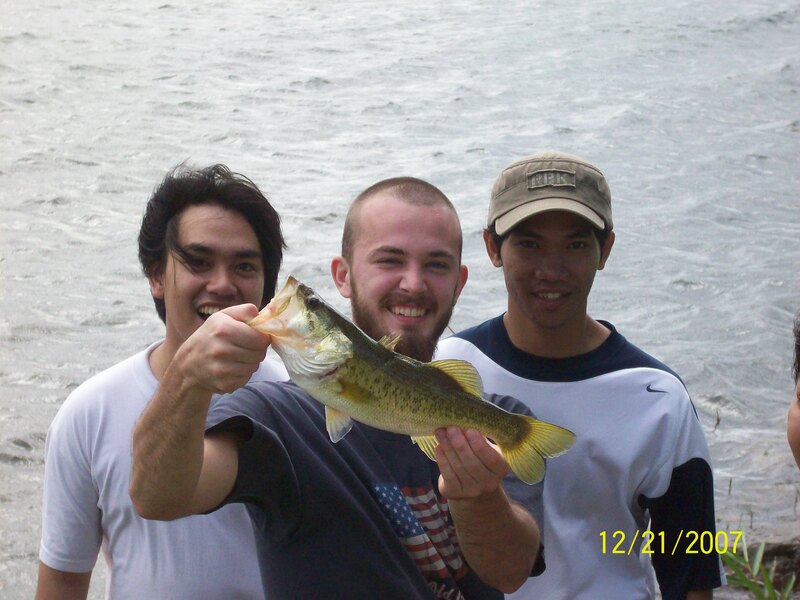 Its so nice to know that there are avid bass fishing enthusiast like you will to share the fun and adventure. me and my buddies are very interested to learn and know more about Bass Fishing, we are newbies and looking forward to angling with you soon! Teody, Thanks for the comment. I really do love bass fishing. Bass are aggressive feeders and put up a great fight when hooked. The only problem though is now that we moved to Cebu we are quite far from the Bass lakes. I hope to soon catch a saltwater bass (Barramundi) down here instead.